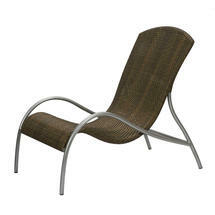 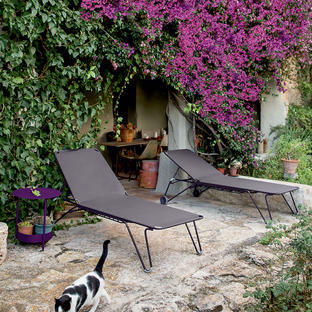 Relaxing urban sunchair with elegant curves and soft sweeping lines. 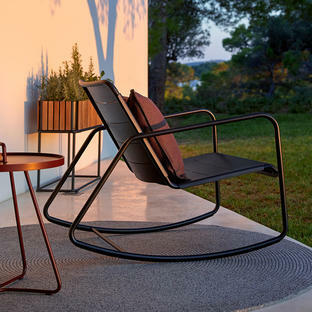 The Flow chair pardon the pun .. 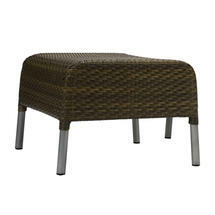 Flows to give contours to let your body relax into chill out mode. 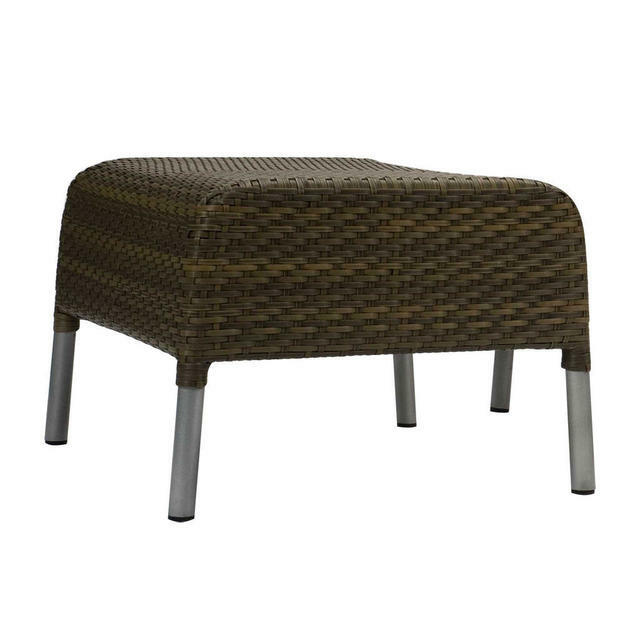 If a little extra lift is needed, then the footstool is ideal, either for feet or using as an informal occasional table. 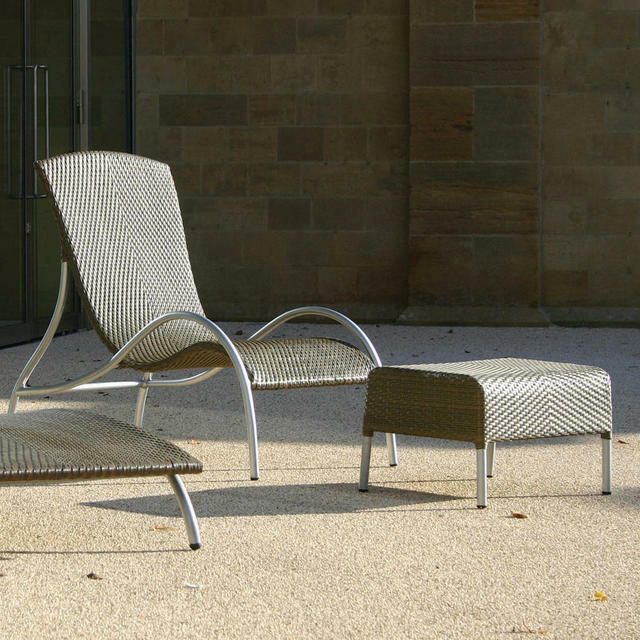 Available in slate or summergrass peel.